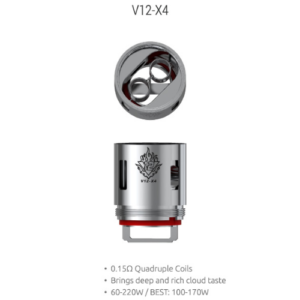 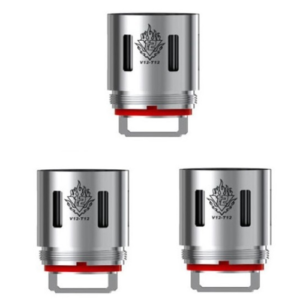 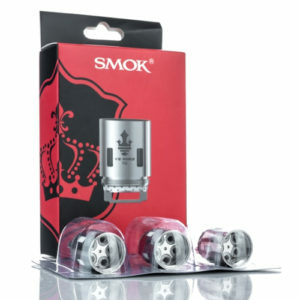 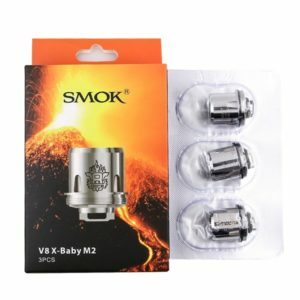 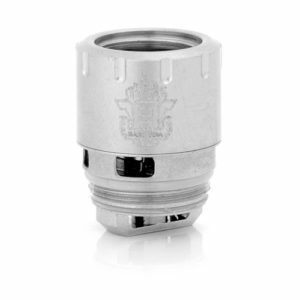 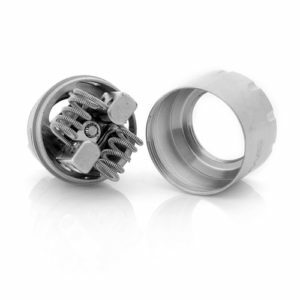 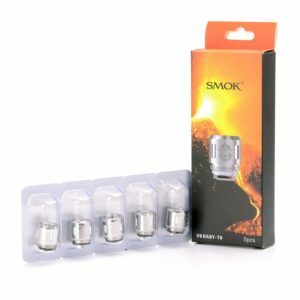 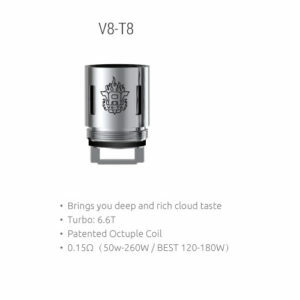 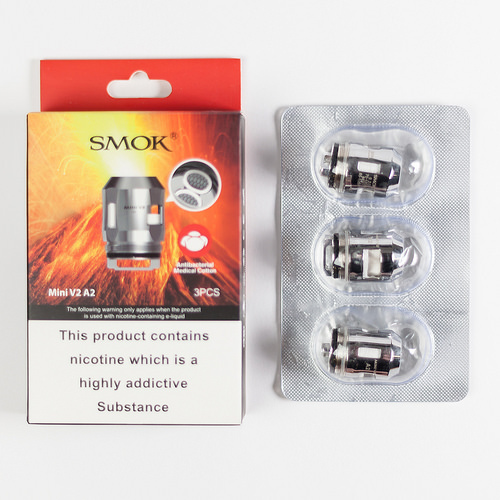 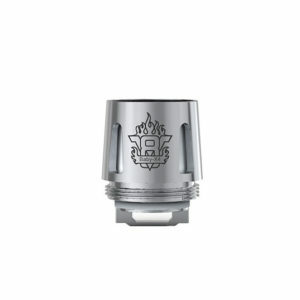 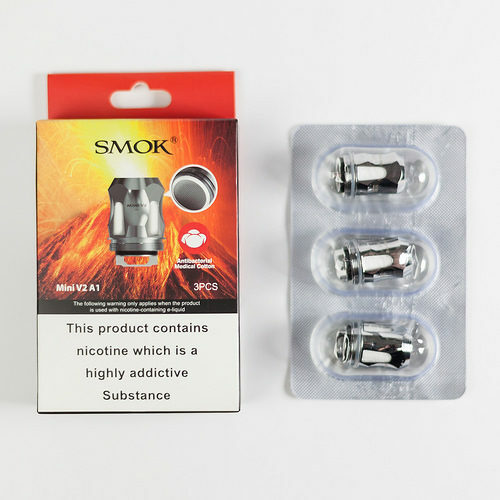 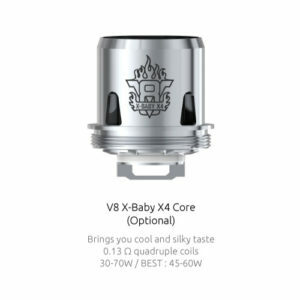 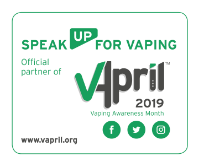 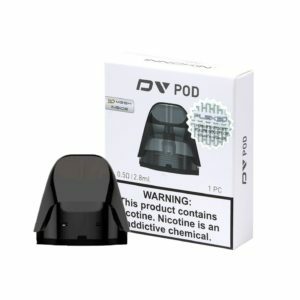 Mini V2 coils for use with the TFV Mini V2 Tank by Smok. 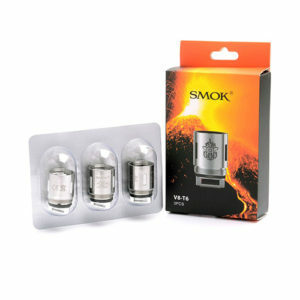 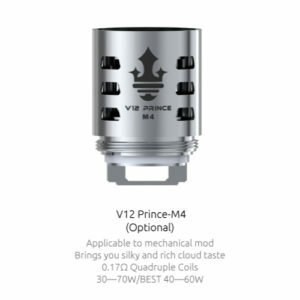 Available as single coils or packs of three. The new coil design uses mesh heating material which produces incredible flavour and vapour and should improve coil life under normal usage.